Name Little Man, What Now? Little Man, What Now? 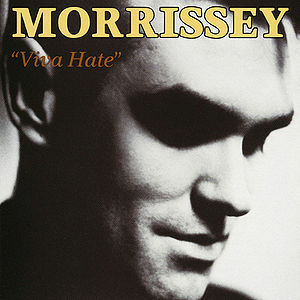 is a song that appears on Morrissey's debut album, Viva Hate. It was co-written and produced by Stephen Street. This page was last modified on 24 May 2014, at 07:47.